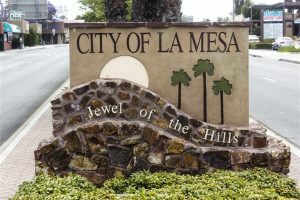 La Mesa Woman's Club is located in beautiful La Mesa. We offer our clubhouse for rental. Click here for more information on renting our clubhouse for your special event. La Mesa Woman's Club offers scholarships to students in the Grossmont Union High School District. For more information and past recipients, visit our scholarship page here. The due date is April 12, 2019. Download and print the scholarship application here. La Mesa Woman’s Club is a non-profit, volunteer organization, established in 1902 to support our community and to enrich the lives of our members. La Mesa Woman’s Club is a member of the General Federation of Women’s Clubs International, California Federation of Women’s Clubs and Southern District Women’s Clubs. Welcome to our website.